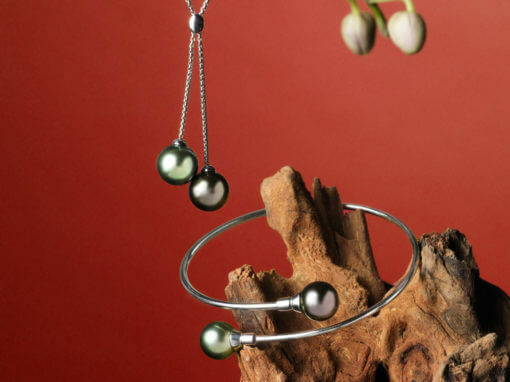 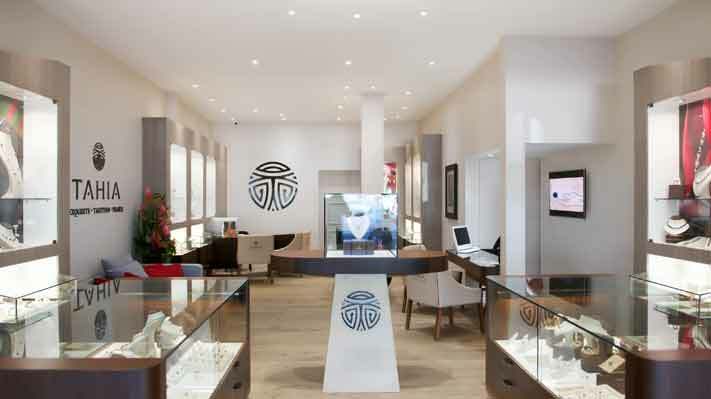 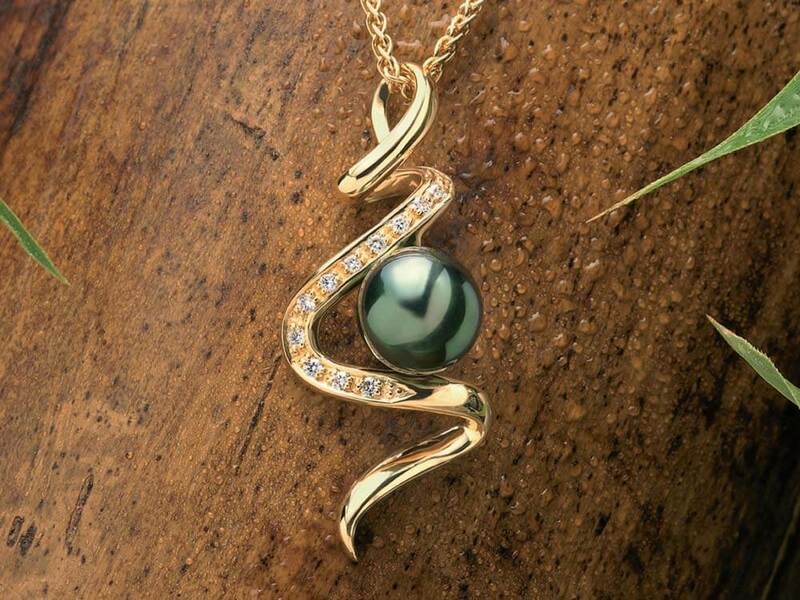 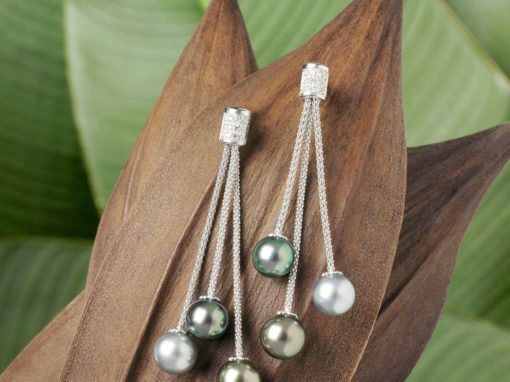 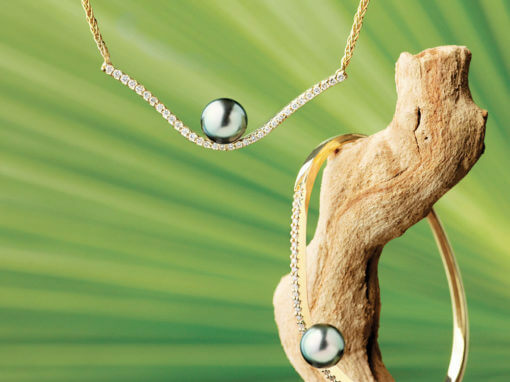 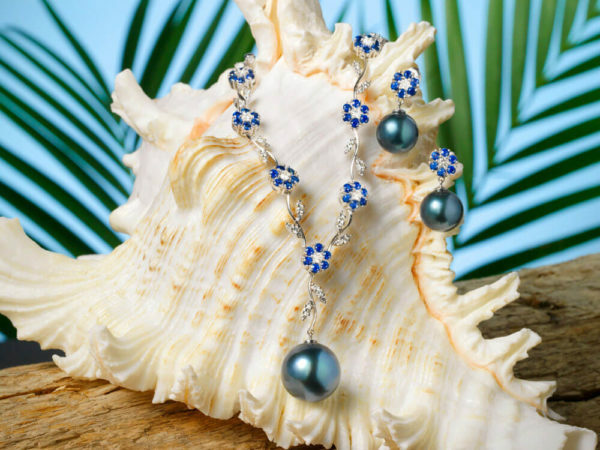 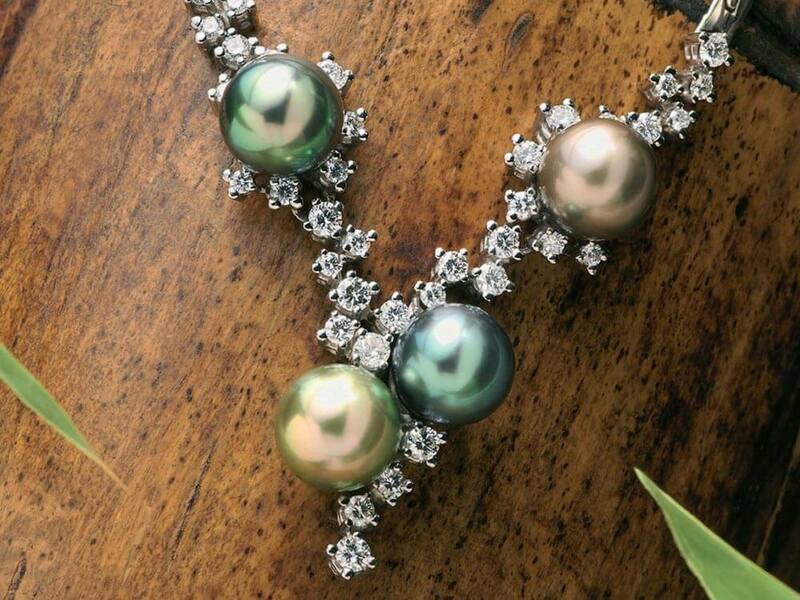 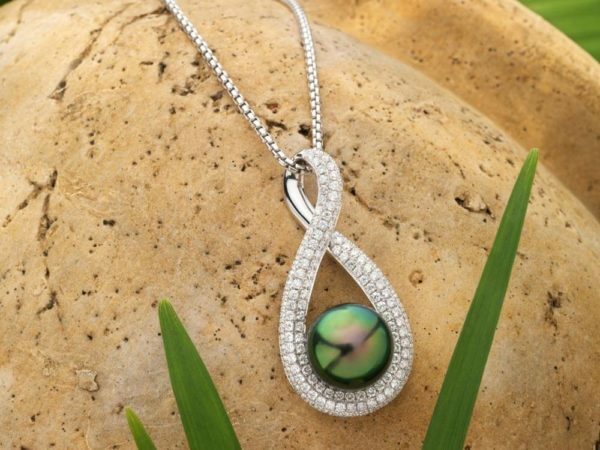 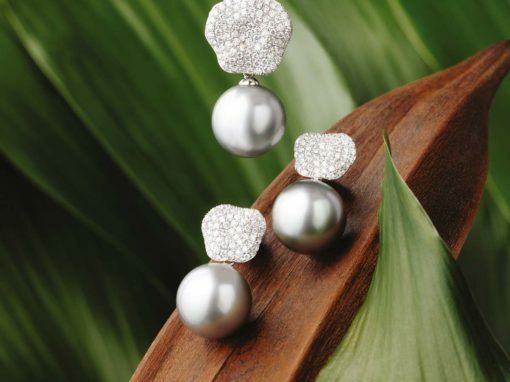 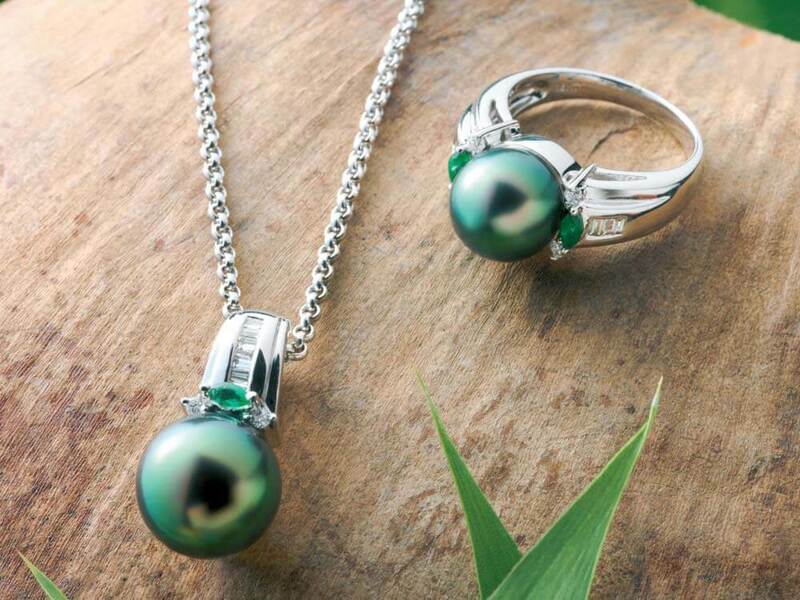 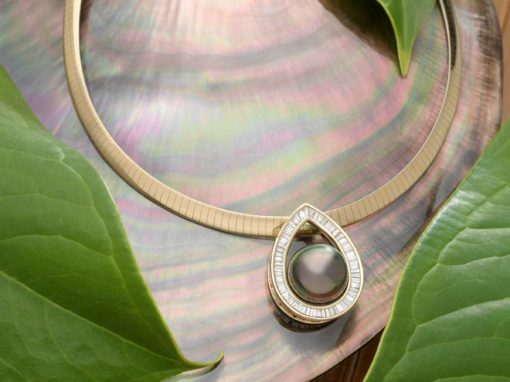 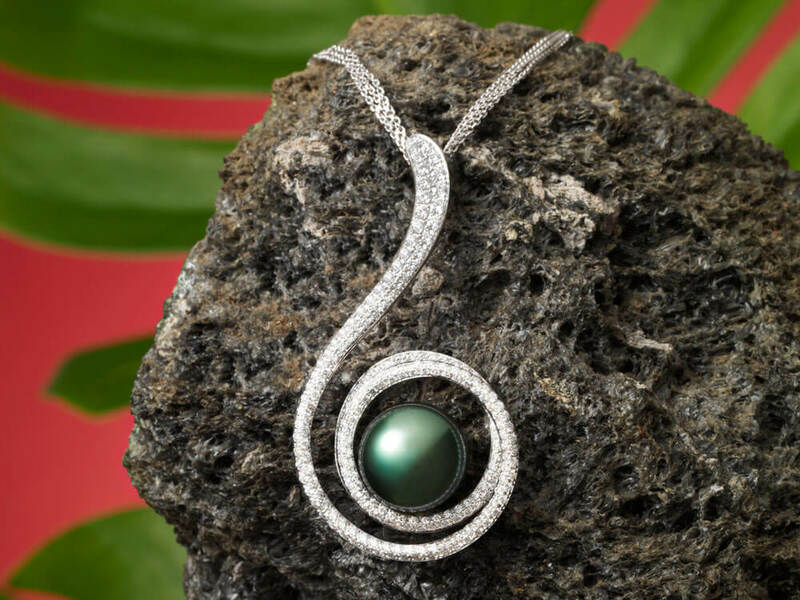 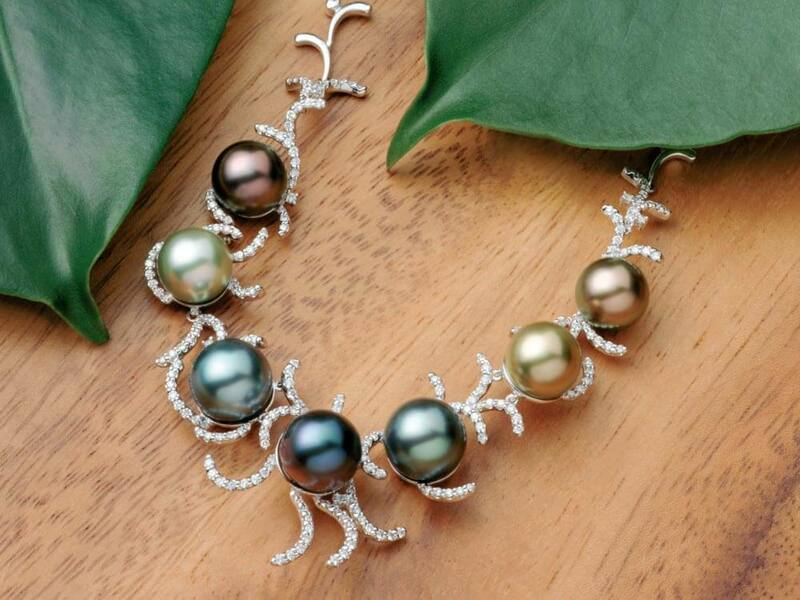 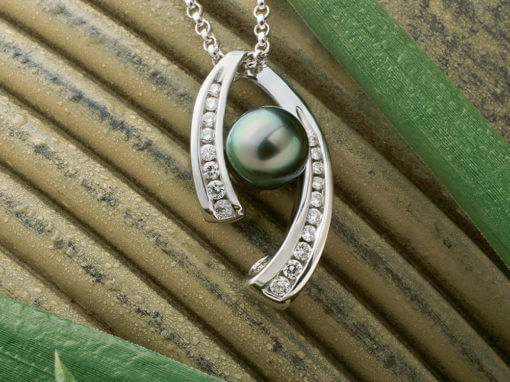 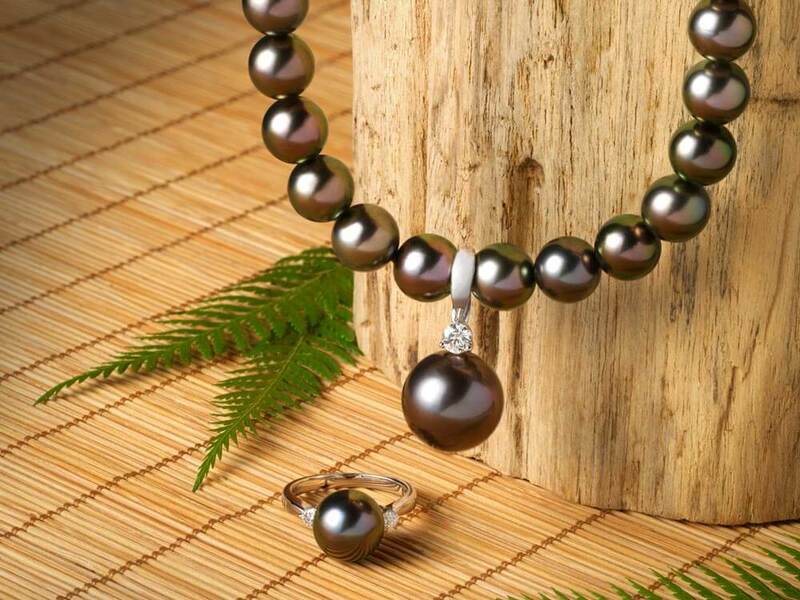 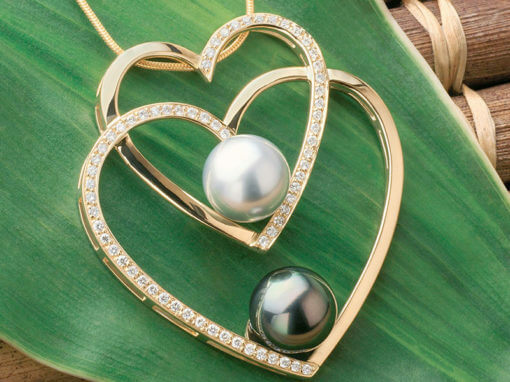 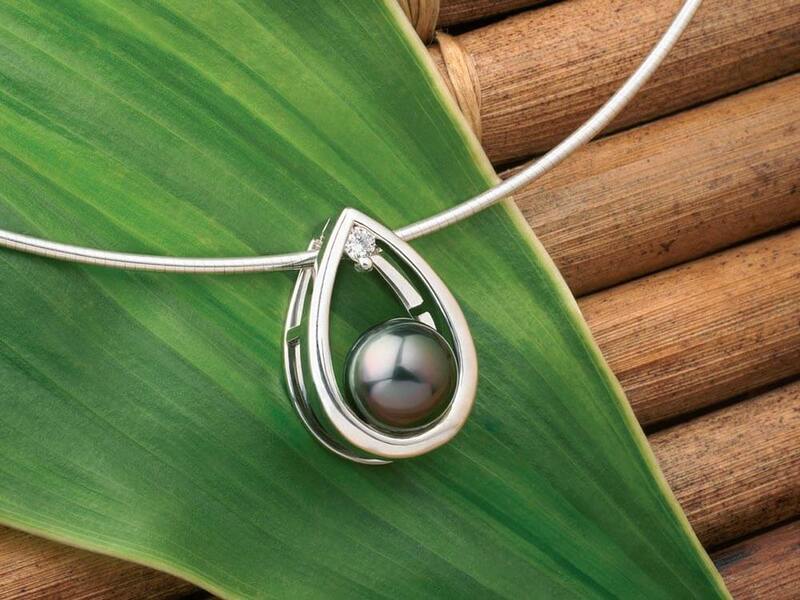 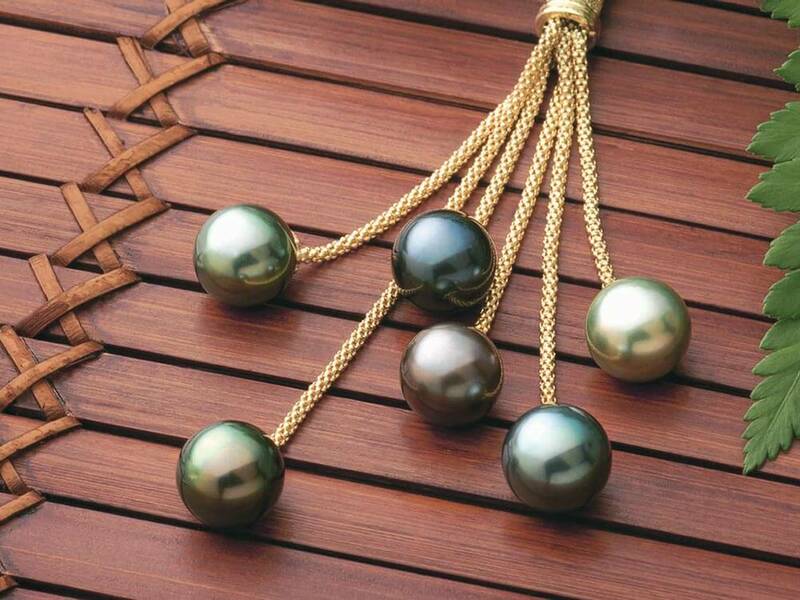 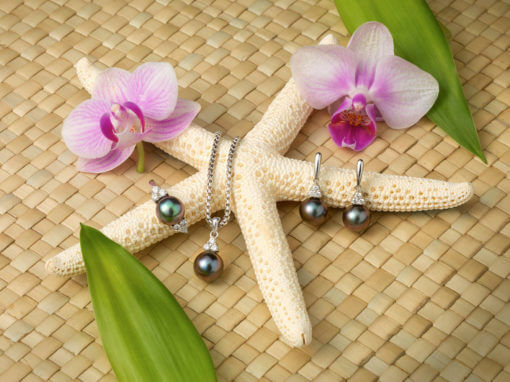 Over the years, we have worked diligently to create Tahitian pearl jewelry that reflects the essence of the pearl itself. 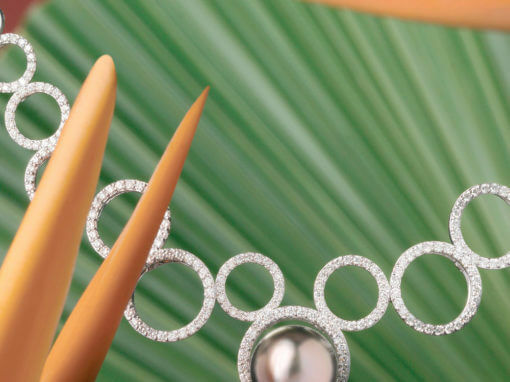 While we are proud to say this aesthetic imbues all of our creations, certain designs have emerged as signature pieces that reflect the pinnacle of our design achievements. 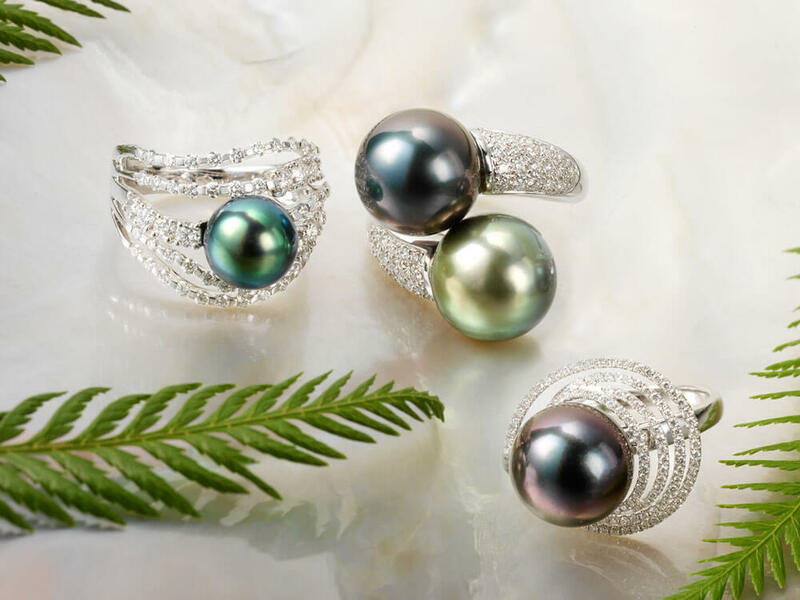 Born of a rare union between man and nature and evoked by a sublime symmetry of perfect pearls, precious gemstones and fine metals, this is a collection of unsurpassed craftsmanship that will retain its style and elegance for generations. 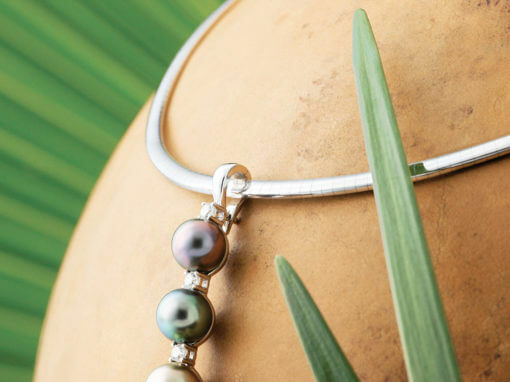 Accomplished is a word that just begins to describe the many talents of Tahia Haring. 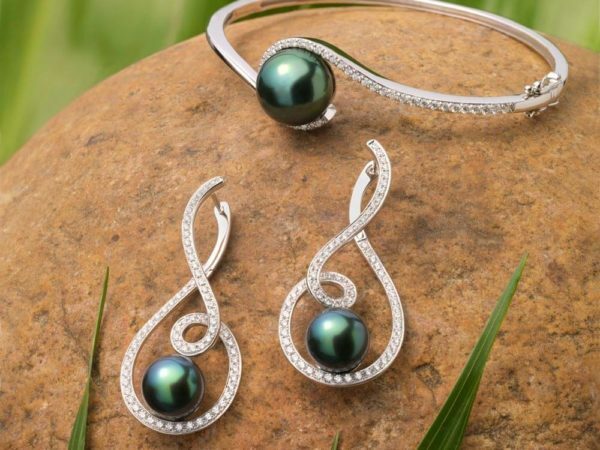 A mother of two, business owner, artist and a model crowned Miss Moorea in 1994, Tahia is a multifaceted woman with a deep love of her native Polynesia and a passion for pearls. 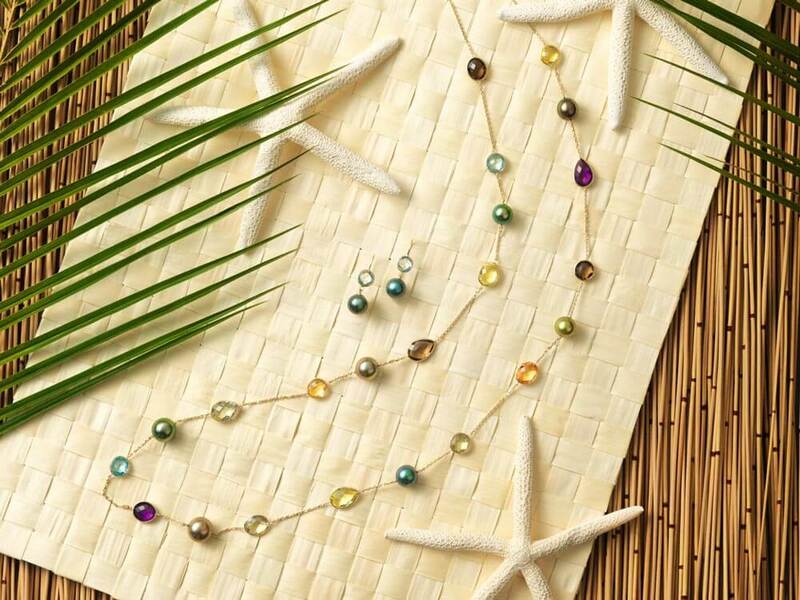 Her rare creative vision is born from an intuitive understanding and reverence, for the raw beauty and natural riches of Polynesia as well as the vibrant spirit of the Polynesian people. 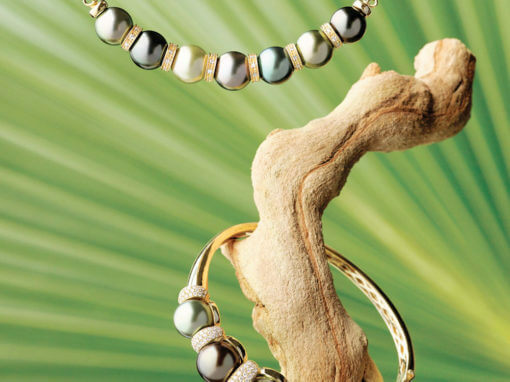 Inspiring her to live a life of abundance and joy.